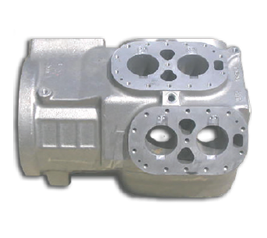 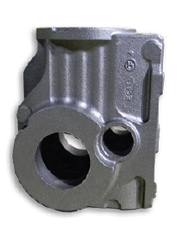 Dalton provides large, highly-cored and complex iron castings for agriculture, railroad, construction, air conditioning/refrigeration, heads/blocks, power transmissions, material handling and medium/heavy-duty truck transmissions. 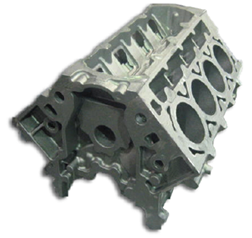 Dalton delivers exceptionally consistent quality, easy machinability and on-time. 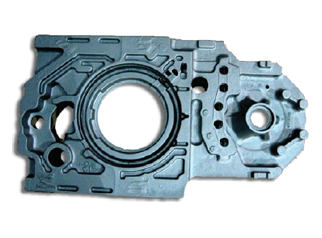 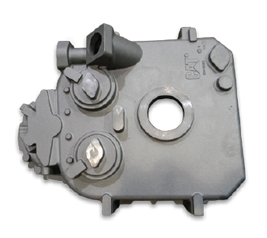 Dalton Corporation is a premium supplier of iron castings for a variety of industrial sectors with operating facilities in Indiana, Wisconsin and Ohio. 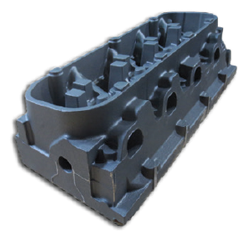 Dalton’s two foundry operations have the capability to produce various grades of iron – Gray Iron, Compacted Graphite Iron, and Ductile Iron.